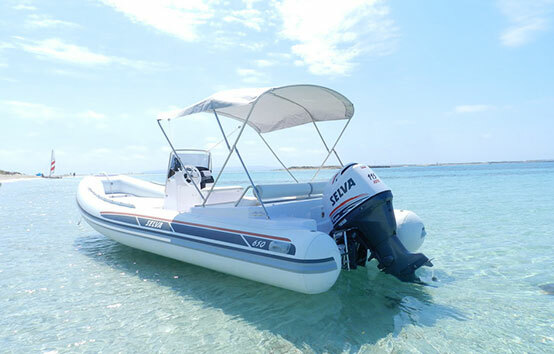 Bathing ladder, Bimini, solarium bow and stern, stereo with two speakers, refrigerator, anchor, chain, cape and different mooring lines. 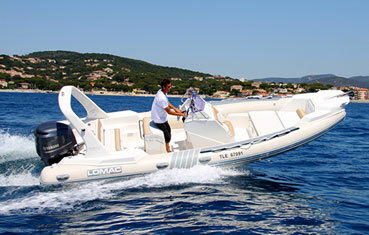 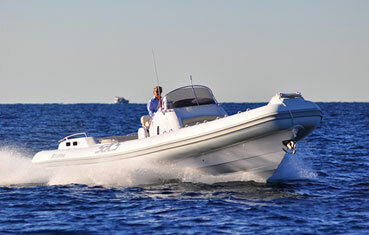 *Prices do not include 21% VAT (IVA), fuel or skipper 150€ day. 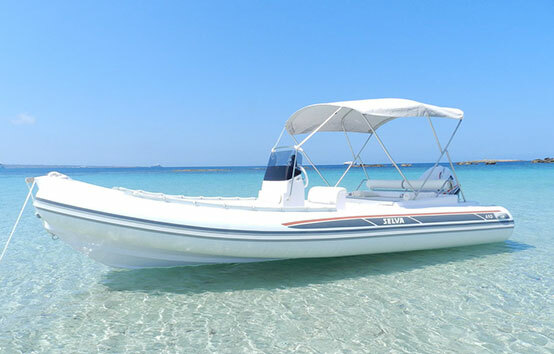 *Prices include full approved safety equipment, mineral water and refreshments. 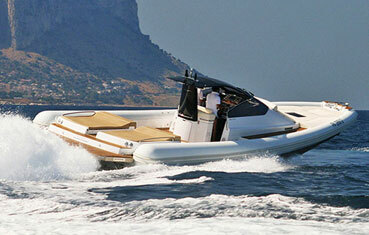 Bareboat minimum certification: GNP or equivalent and €1.000 bail.